Have you booked your 2019 European vacation yet? If you haven’t, it’s not too late. Whether you’re into history, hiking, or Harry Potter, this list of the best European tours offers unique adventures across the continent. All of the following European tours for 2019 still had spots available at the time of publication, but could sell out at any time—so book soon if you’re interested. 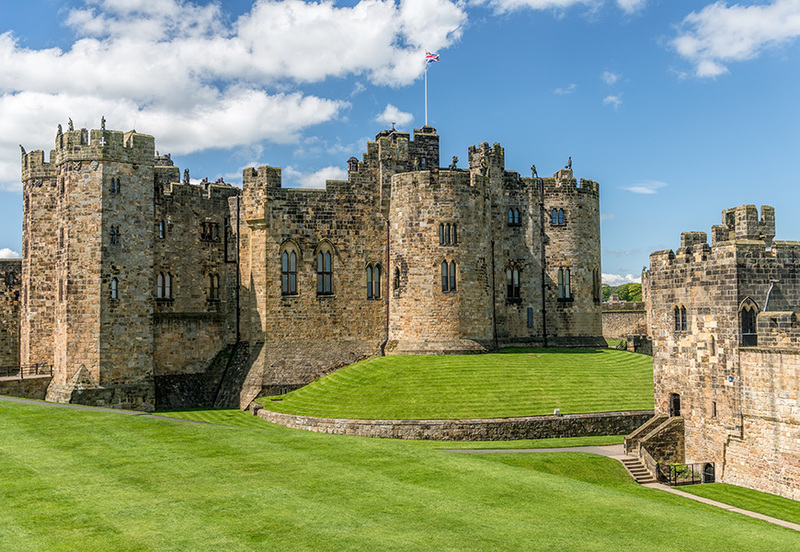 This seven-night European tour from Great Value Vacations is a must for all Potterheads. It starts in London, where you’ll take a walking tour of locations used in the Harry Potter films, from Diagon Alley to the Ministry of Magic. You’ll also tour the Warner Bros. studio to see props, costumes, and sets. A day trip to Oxford lets you explore more filming sites on your own before you’re off to Edinburgh, where you can visit the cafes where J.K. Rowling wrote the books and then tour Alnwick Castle—which you’ll recognize as Hogwarts. Departure dates for this tour are available from April through October 2019. From delicately spiced kebabs to the famous Turkish delight, Turkey is known for its tempting cuisine—and you can try it straight from the source on this nine-night Real Food Adventure from Intrepid Travel. 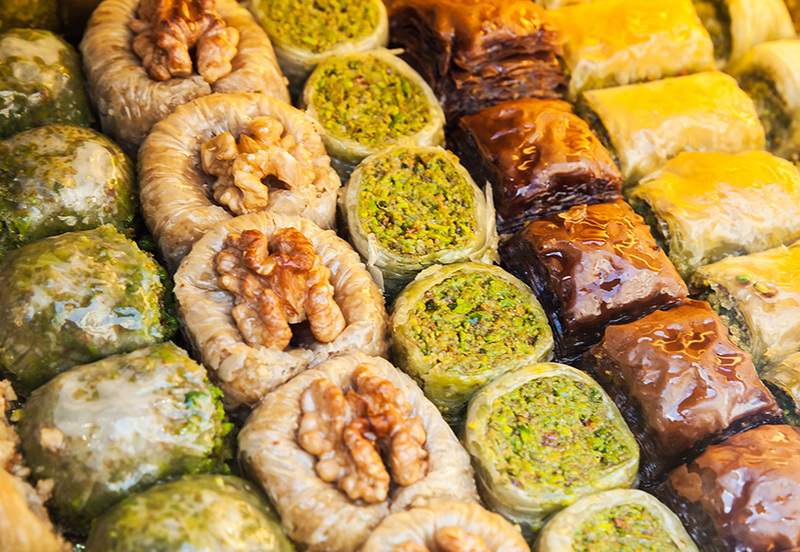 It starts and ends in Istanbul, where you’ll sample street food and visit a spice market. From there you’ll travel to Bodrum to visit a local winemaker, pick your own produce, and learn to make gozleme (a savory flatbread). A highlight of the trip is three days in Goreme, where you’ll take an Anatolian cooking class and ride in a hot air balloon over an otherworldly landscape filled with whimsically shaped rock formations. Departure dates for this trip run from April through September 2019. Road Scholar’s 14-night Great Composers of Europe itinerary is a memorable, immersive experience for culturally curious music lovers. Highlights include a private piano performance in Mozart’s Vienna apartment; visits to grand concert halls; and lectures on the lives of Mozart, Schubert, Mahler, and others. 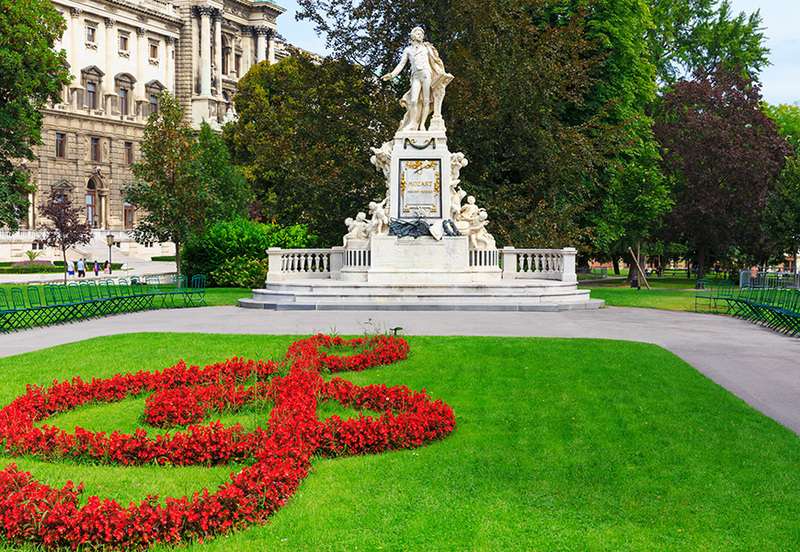 The itinerary includes stops in Eisenstadt (where Haydn lived for many years) and Salzburg (the birthplace of Mozart) before ending in Prague, home to the Museum of Antonin Dvorak. This trip departs on select 2019 dates between May and November. Need a restorative getaway? Consider this six-night wellness-focused trip to Iceland with G Adventures. Do yoga on a black sand beach, turn your focus inward during guided meditation sessions, and let the therapeutic hot spring waters of the Blue Lagoon relax away every ache and pain. In between wellness activities you can enjoy adventures such as whale watching, hiking on a glacier, and making rye bread in a geothermal bakery. This trip begins and ends in Reykjavik, and departs on select dates between May and September 2019. Looking for picturesque medieval towns, stately castles, and fascinating history—without massive crowds? Head to Poland. 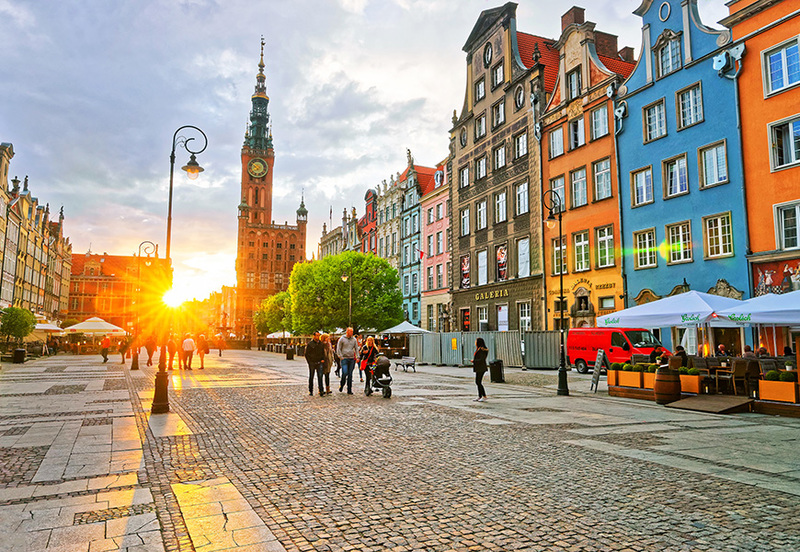 The 10-night Best of Poland tour from Trafalgar gives you an excellent sampler of what the country has to offer, including a visit to the world’s largest castle near Gdansk. Memorable experiences include dinner with a local family in the Polish Highlands and a chance to bake your own traditional gingerbread. The itinerary also includes a haunting visit to the Auschwitz concentration camp. This trip departs on select dates between May and September 2019. 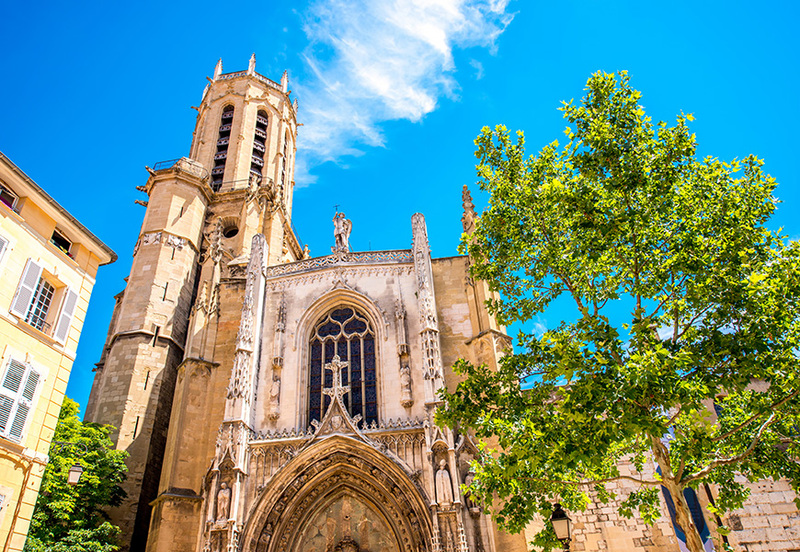 For travelers seeking a more immersive experience than a one-week vacation can give you, Smithsonian Journeys is offering the chance to live for three weeks in an apartment in the sun-soaked French city of Aix-en-Provence. The program includes a mix of free time and organized tour experiences to places like the Luberon Valley and Avignon, a UNESCO World Heritage site. You can also choose one or more enrichment tracks focused on French language lessons, cooking classes, or arts and culture. This trip is available in May or September 2019. 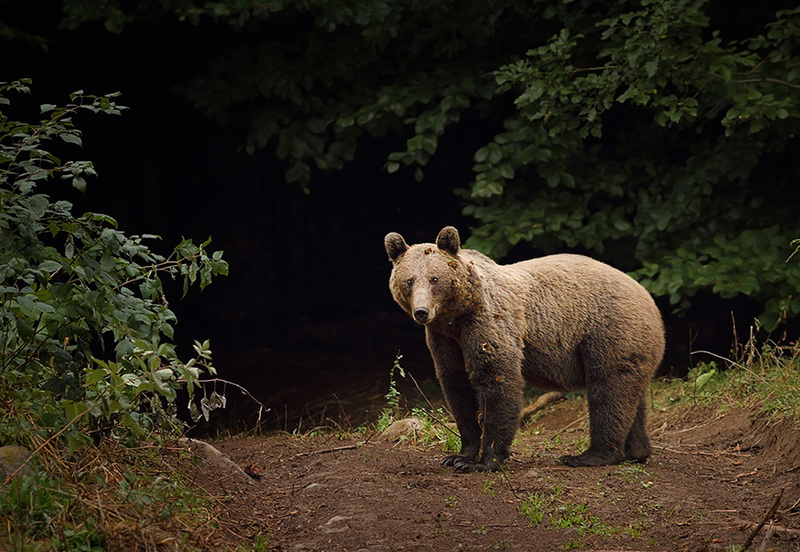 Europe isn’t known as a hotbed for wildlife, but this seven-night trip from Exodus Travels takes you to a place in the Carpathian Mountains where you can still spot brown bears. The itinerary includes a visit to a bear sanctuary as well as an evening spent watching for bears from a forest hide. During the rest of your vacation, you’ll tour Bran Castle (also known as Dracula’s castle), hike along pristine alpine trails, and go bird watching outside the medieval town of Brasov. This trip departs between May and October 2019. Soak up the sights, sounds, and orange-blossom scents of Sicily on a five-night biking trip with Backroads. 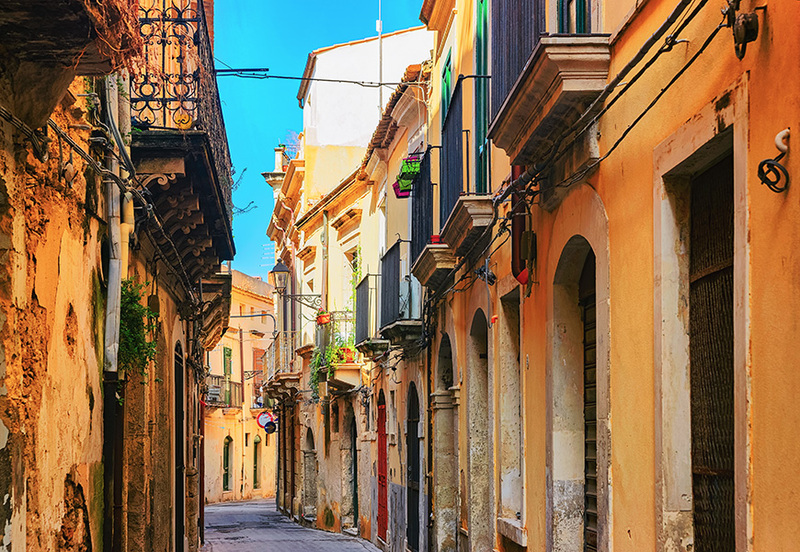 You’ll discover ancient cave dwellings, taste fresh olive oil on a working farm, and tour the Baroque towns of the Val di Noto, a World Heritage site. And because you’re cycling at least 13 miles every day, you can sample all the pasta and gelato you want without guilt. (If that amount of cycling sounds like a lot, give yourself a boost by opting for an electric-assist bike, included with the price of your tour.) This trip departs between April and October 2019. 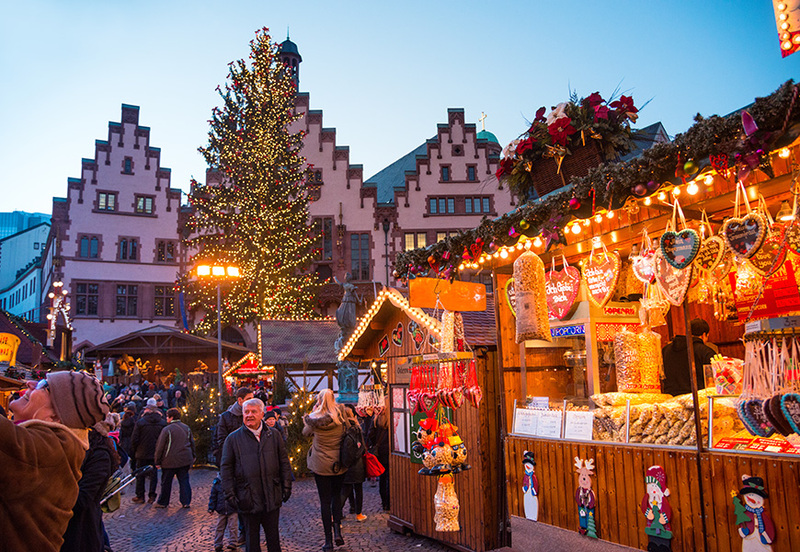 There’s no better way to get into the holiday spirit than by taking a Classic Christmas Markets river cruise with Uniworld. During this seven-night trip, you’ll warm yourself with mulled wine as you wander along cobblestoned streets through festive markets selling homemade treats and artisan crafts. Stops include the fairy-tale village of Rothenberg, Wurzburg with its stunning Baroque-era palace, and Nuremberg, famous for gingerbread and Germany’s largest Christmas market. This trip departs on three different dates in December 2019. Combine an exhilarating physical challenge with jaw-dropping mountain views on this eight-night hiking trip with National Geographic Expeditions. The trip starts and ends in the charming small city of Ljubljana, Slovenia, with stops in the cozy village of Kranjska Gora and in picture-perfect Bled, where a medieval castle looms over a pristine mountain lake. 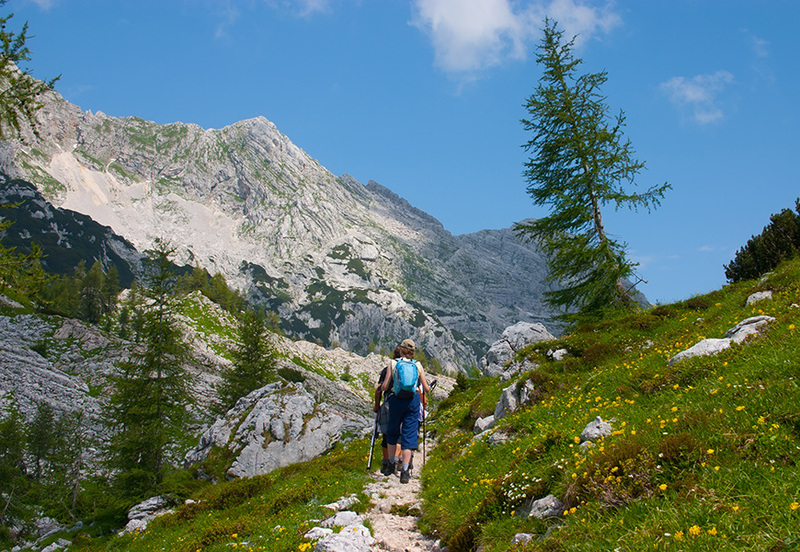 Dramatic mountain hiking trails take you across the border into Italy and Austria at various points during the trip. You’ll eat well the whole way, with cheeses from local cheesemongers and dinner at the countryside villa of Chef Ana Ros. This trip departs in June, August, and September 2019.